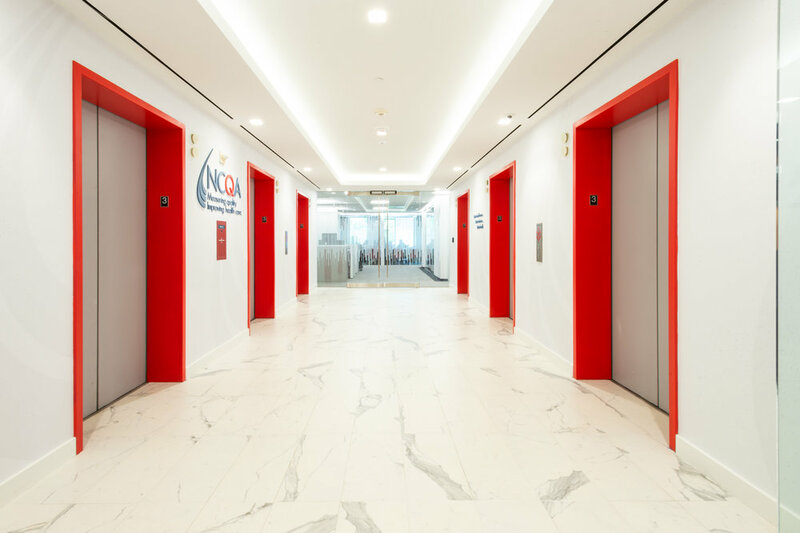 Environmental branding and signage package for NCQA. 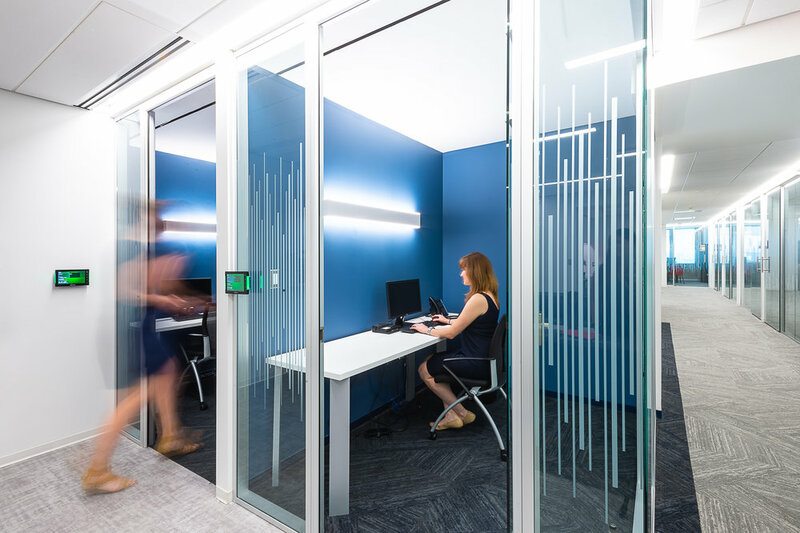 Hickok Cole Creative worked with Hickok Cole Corporate Interiors to deliver an integrated signage and environmental branding package for The National Committee for Quality Assurance in Washington, DC. It is far more important to know what person the disease has than what disease the person has.